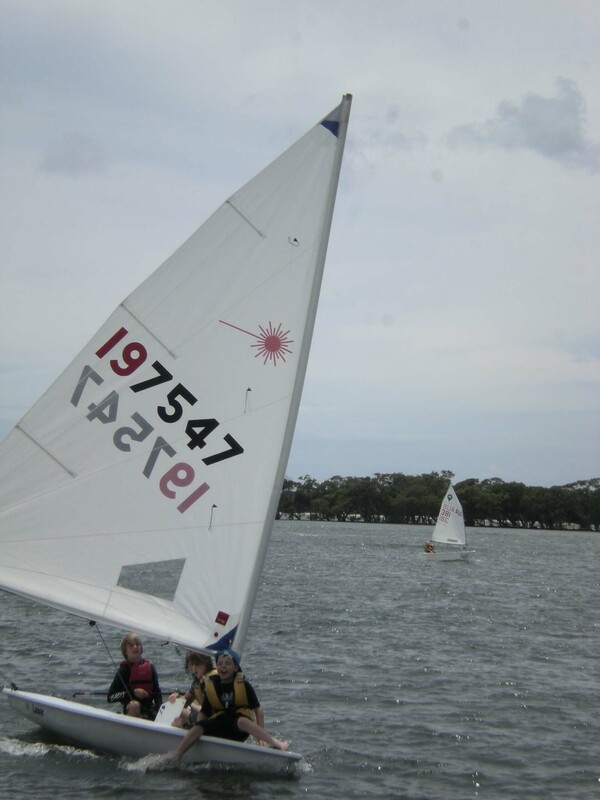 Yachting with the Community since 1946! 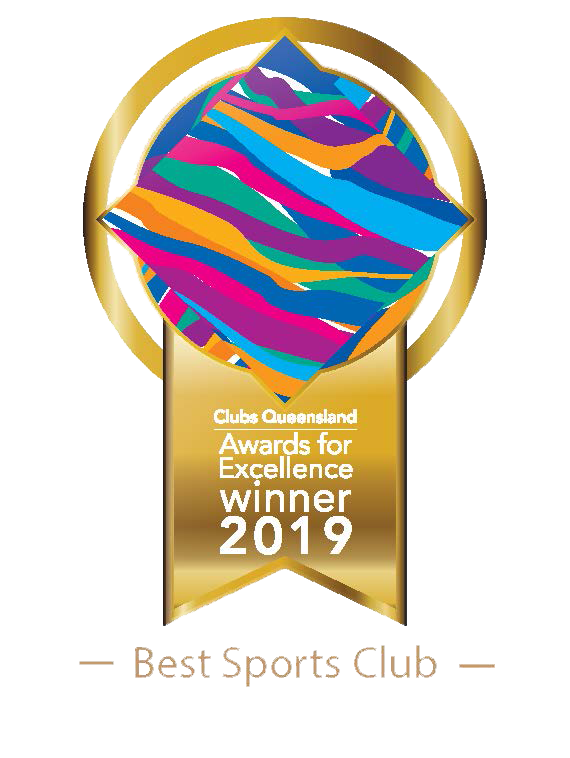 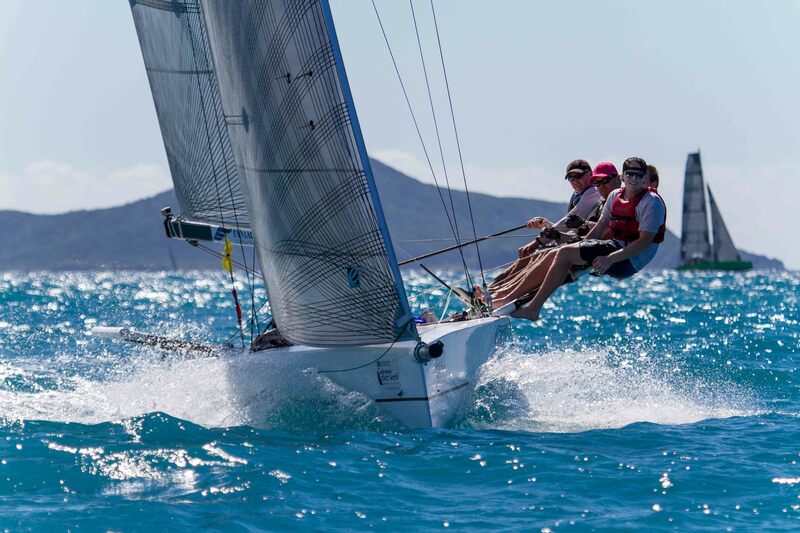 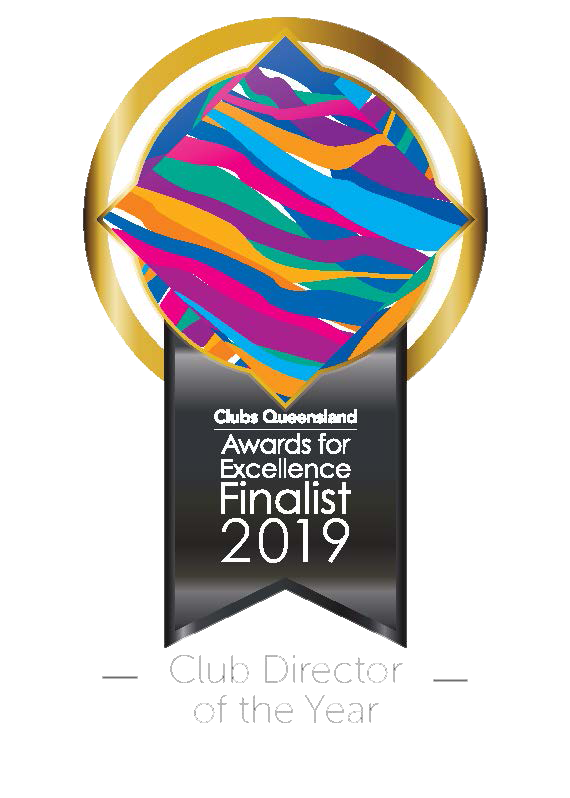 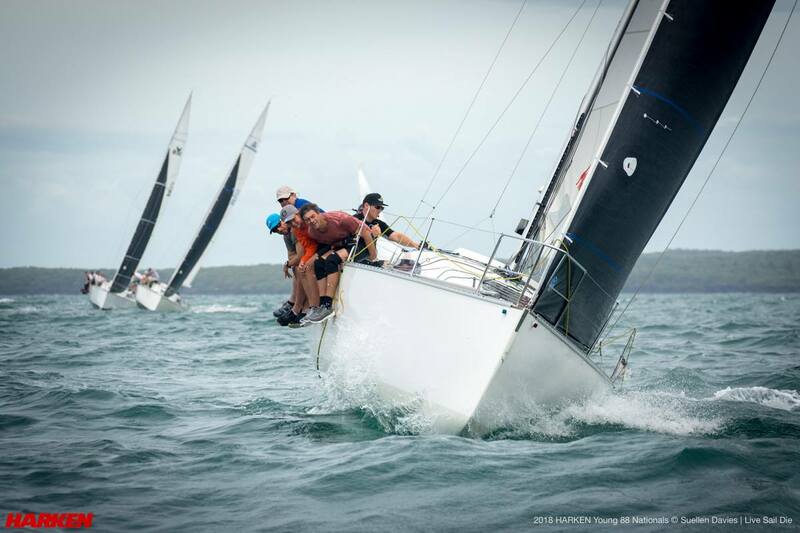 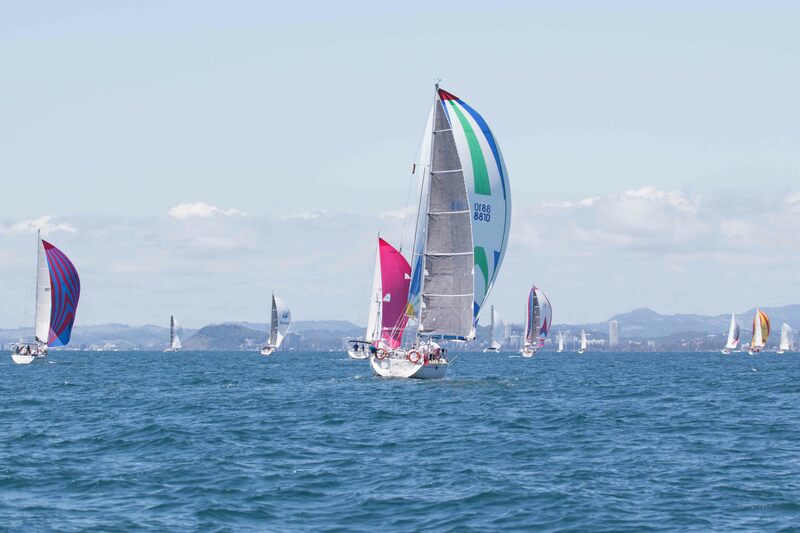 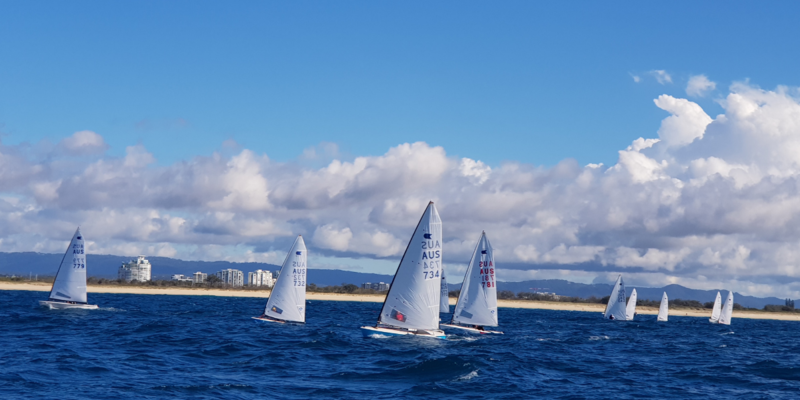 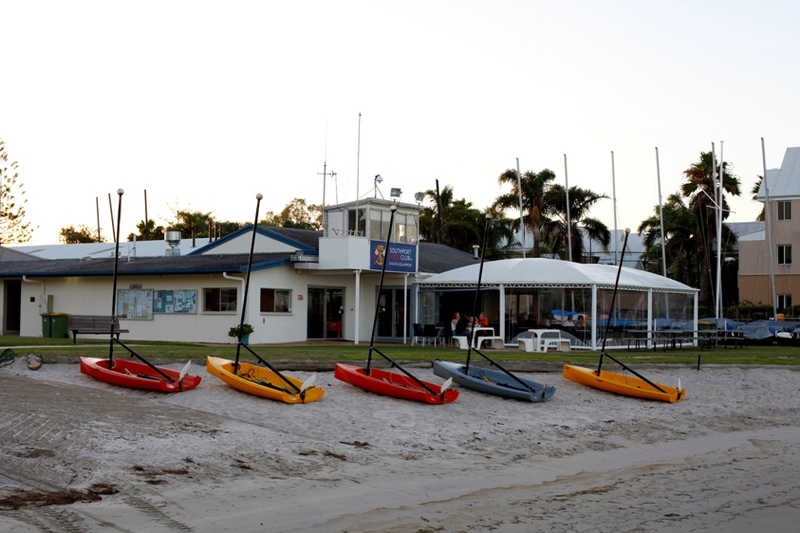 Southport Yacht Club, the Gold Coast’s premier Sports Club offering everything from dining in the Waterfront Restaurant to a Functions venue overlooking our 300 Berth Marina which further complements the million dollar views from all dining and function areas. 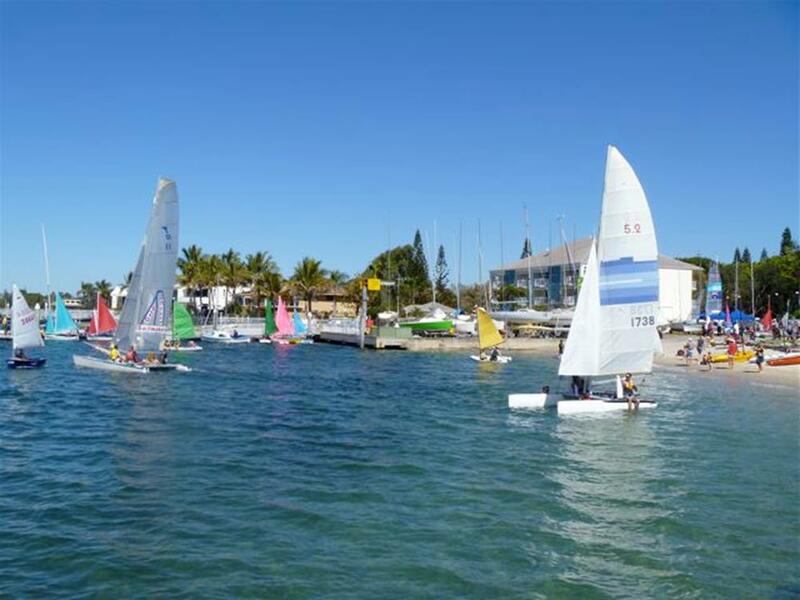 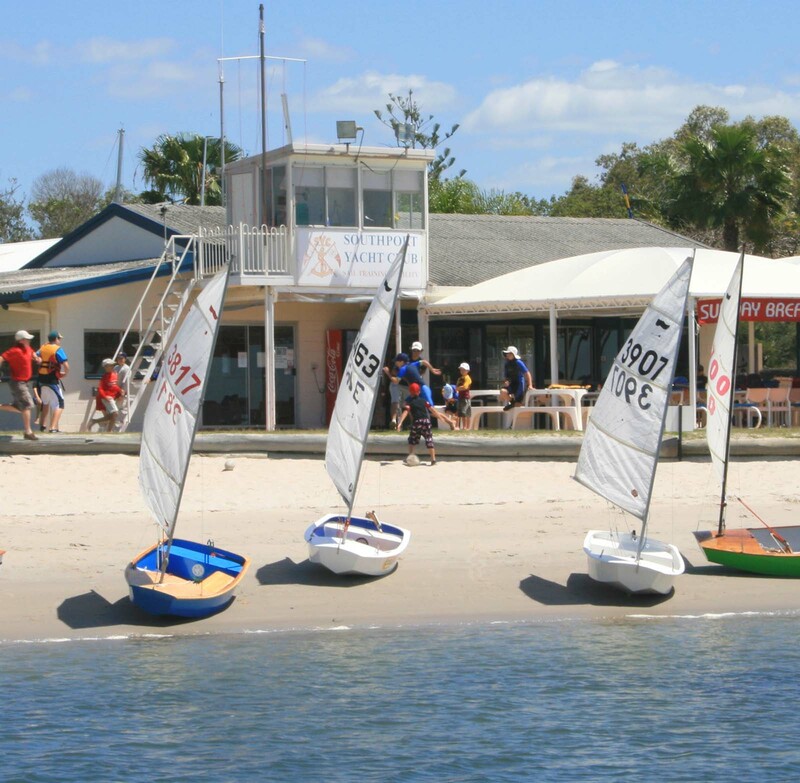 Southport Yacht Club has it all with a newly refurbished Clubhouse complete with Waterfront Restaurant, bars and two major function rooms. Our function rooms capture the stunning views of the Club’s private 300 yacht Marina and the tranquil Gold Coast Broadwater. 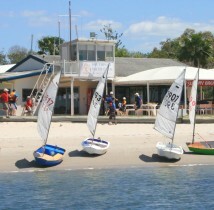 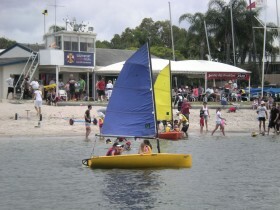 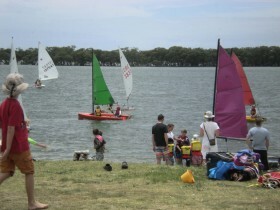 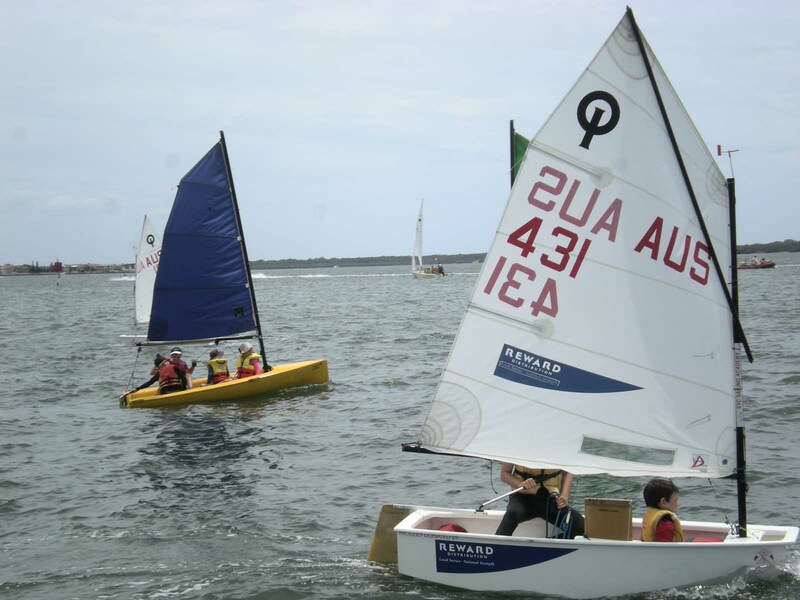 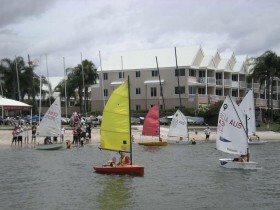 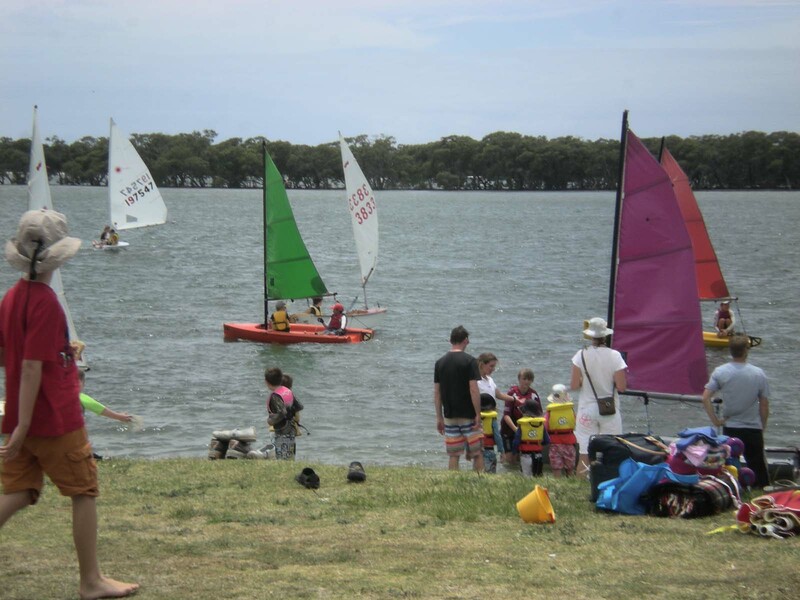 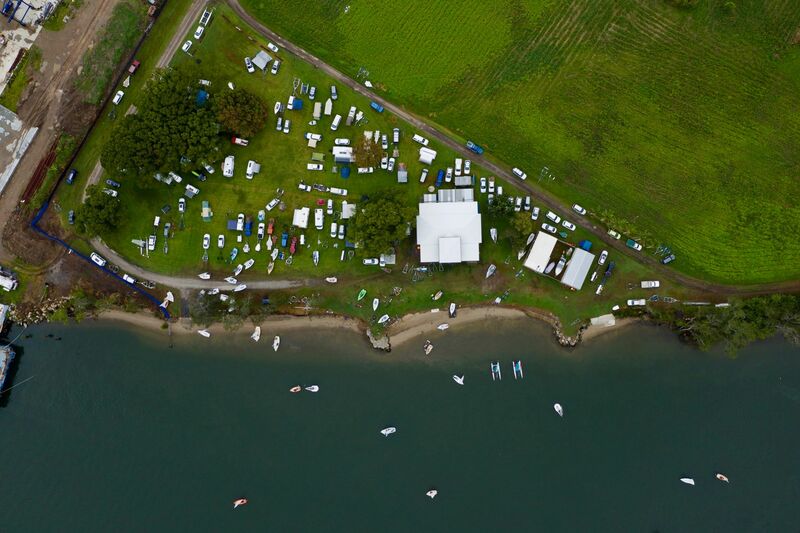 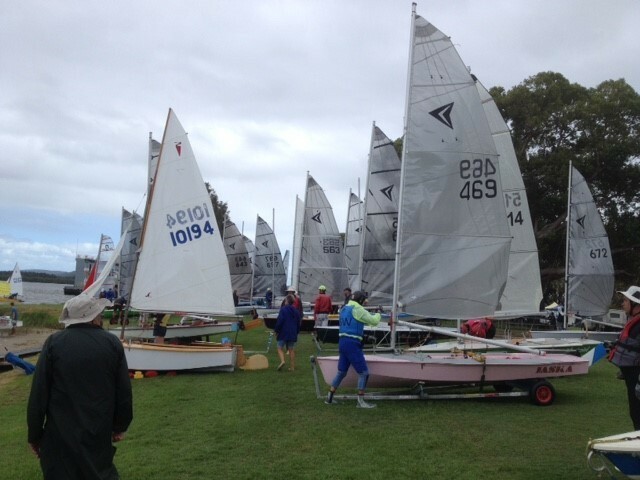 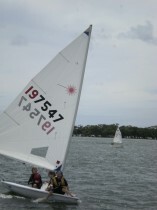 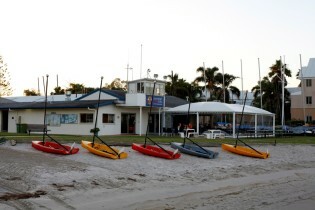 Southport Yacht Club is the perfect venue for your special occasion.